Prior knowledge needs to be developed to deal with operative functions of some systems and products. Basic knowledge creates a better understanding of several aspects of the specified subject matter. In order to operate some newly launched product, the basic steps of operating and using need to be done. Similarly, in terms of health and hygienic factor, everyone will love to remove the bad breath from mouth. The fresh breath can be attained through the medium of dental tools, commonly known as breath strips. One needs to purchase a packet of 24 small pieces of breath strips. After tearing the packet, one will get one thin film strip. The thin film strip taken out of the packet needs to be consumed. It starts melting inside the mouth leaving a fresh impact. Breath strips India are a newly introduced concept but much welcomed by the users. One can just pop inside the mouth without many worries. The pocket friendly packages are easy to carry. It can create wonders in removing bad smell from mouth and enables to retain bad smell from the mouth. 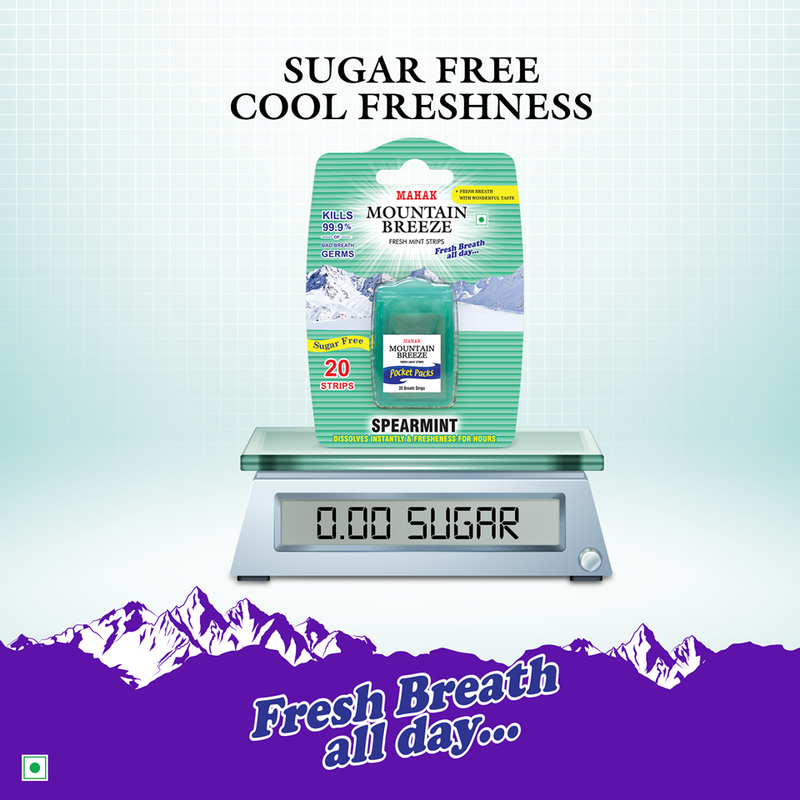 The breath strips India are effective in killing bacteria and odor leading to bad smell. It is such that one needs to make it a steady practice of using it. Copyright © Up.n.Up, Harsh Nutricare, New Delhi.